Dealing with insurance companies or a lawsuit in St. Petersburg is often not purely about knowing you were in the right. Opposing lawyers will have the knowledge, experience, and resources to develop a sharp retort to your claim. However, a bicycle accident attorney can help level the playing field for athletes and those enjoying a ride out. Dealing with a claim does not need to be a solo effort. However, the majority of individuals seek some legal aid during their claim. The effectiveness of an accident attorney can also depend on when you find guidance. Working with the right firm after the advent of an incident can save you from missing out on vital compensation for your injuries. Stretching out cases by slowly communicating or failing to provide necessary documentation can also be detrimental to your case and recovering. A bicycle accident attorney can better advocate your case and develop a plan depending on your unique situation. Spinal damage is one the most severe injuries and can require months of rehabilitation. Getting adequate compensation for these cases is more difficult. The amount due will be much more and may need a lawsuit to receive more. St. Petersburg residents can also better gather evidence, documentation, and filing their claim with legal guidance. Bicyclist dealing with head injuries can find it difficult to manage daily life and their case. These accidents are also more likely to lead a coma or death. 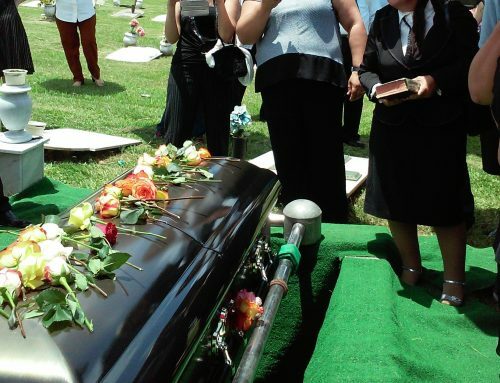 In addition, we provide wrongful death services for those dealing with the passing of an individual due to an incident. Since your extremities are without much protection while on a bike, damage to the legs and arms are some of the most common. Even sprains can lead to long-lasting symptoms like reoccurring and persisting pain or discomforts.